This summer, begin to forge your path as a writer. Break through rules and develop your own voice. During 5 days of break-through writing, participants will work with 5 professional authors to experiment with their creative process to develop new work. Young creative writers receive a lot of instruction in the craft of writing. 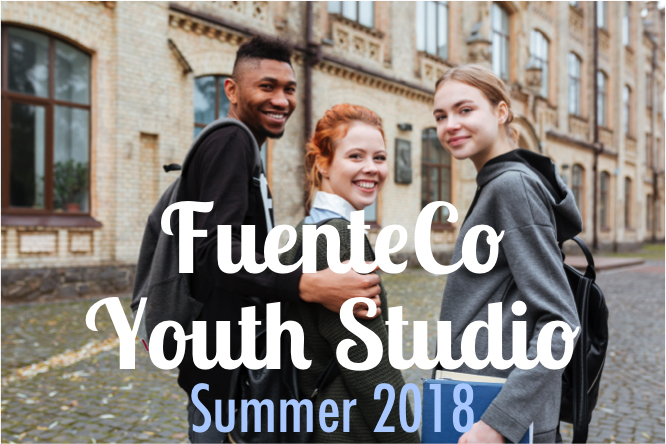 This Youth Studio will be their opportunity to delve into the art of writing, and explore their own voices. The writer-facilitators leading the writing portion of each day will inspire with their unique strong voices and bold work. Daily 2-hour writing sessions will be generative work time that allows the participants to tap into their own creativity. Each writer-facilitator will lead the participants with their unique approach—an experience that goes beyond usual creative writing instruction at school. Participants will leave with many newly developed pieces, and new insights into, and ways to evolve their current work. 6 journal and press editors open up windows into the path to publication. Participants will work with the FuenteCo team to submit work to journals and to a FuenteCo group publication. Editors will discuss the kind of work that is interesting to their journal, and share enlightening stories about writers or pieces that were particularly successful. Participants will hear advice on persistence, on working with editors, and other techniques to help a writer progress. Our participating press will discuss the role of small presses and share insights and stories about writers or book submissions that stood out to the editors. The FuenteCo team will follow the editorial conversations with hands-on practice in deciding which journals are a good fit for your writing, polishing work for submission, understanding submissions guidelines and conventions, and practicing public reading. Several participating journals will also be opening submissions to teen writers. The week will be capped by a capstone public reading by participants at Houston's very own Brazos Bookstore, which hosts readings by national and international authors. The program will also produce a curated chapbook including work from each participant, edited by FuenteCo. To enable creativity and untethered self-expression, FuenteCo programs are generative, and not critique-based. Sharing your work is always optional. Facilitation will be in English, but you should feel free to write in any language. ONE TEEN STORY is an award-winning quarterly literary magazine that features the work of today’s best teen writers, publishing short stories in any genre—literary, fantasy, sci-fi, love stories, horror, etc. Analicia Sotelo is a prize-winning poet and author of VIRGIN (Milkweed Editions, 2018). Her poems have appeared or are forthcoming in the New Yorker, Boston Review, Kenyon Review, and New England Review. Daniel Peña is a Pushcart Prize winner and author of BANG (Arte Publico Press, 2018). 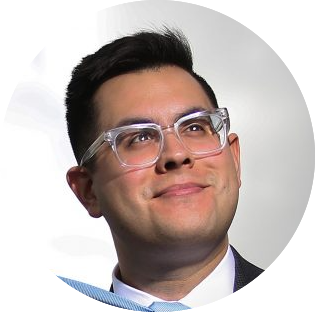 He is a Fulbright-Garcia Robles Scholar and his fiction has appeared in Ploughshares, The Rumpus, and other venues. Jiyoon Lee is a poet and the author of FOREIGNER’S FOLLY (Coconut Books, 2014). 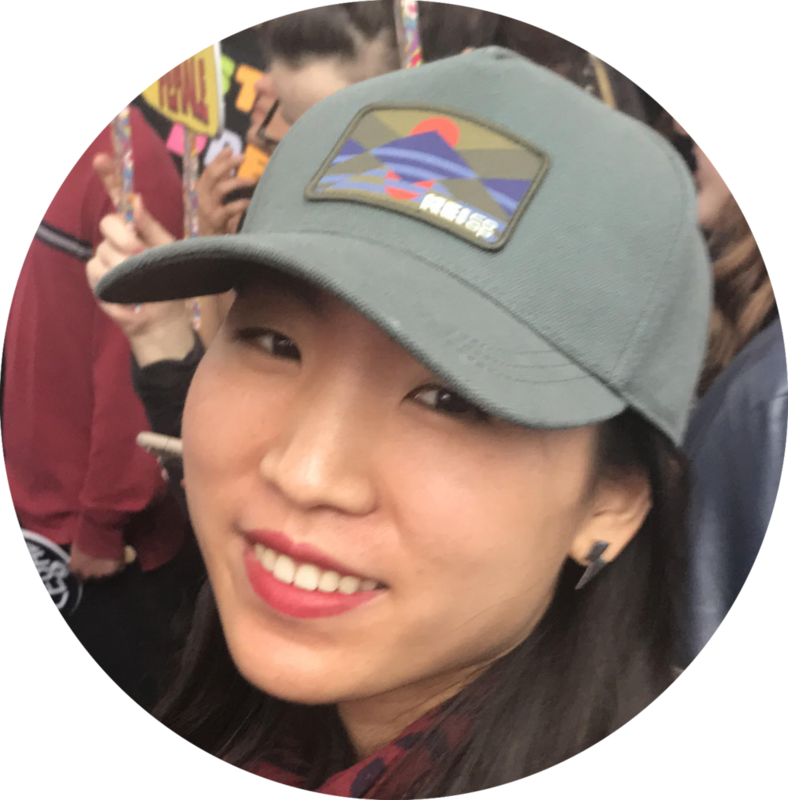 She has translated Korean feminist poet Kim Yideum's poetry, and Yideum's novel, BLOODSISTERS (forthcoming from Deep Vellum Press 2019). Joy Preble is the author of young adult novels including the DREAMING ANASTASIA series, the SWEET DEAD LIFE series (SohoTeen), IT WASN’T ALWAYS LIKE THIS (SohoTeen, 2013), and FINDING PARIS (Balzer+ Bray, 2015). Renee Rivon is an NAACP-nominated  playwright  for her play DEAL BREAKERS which premiered in Los Angeles. Her plays, CHEAPER TO KEEP HER and MARRIAGE MATERIAL, are touring nationally and she is also a TV actor. Special Guest: Julia Rios Writer, editor, podcaster, and narrator; currently, Julia is editing for Fireside Magazine and co-hosting The Skiffy and Fanty Show podcast. Julia has narrated stories for PodCastle, Pseudopod, and Cast of Wonders, and poetry for the Strange Horizons podcast.